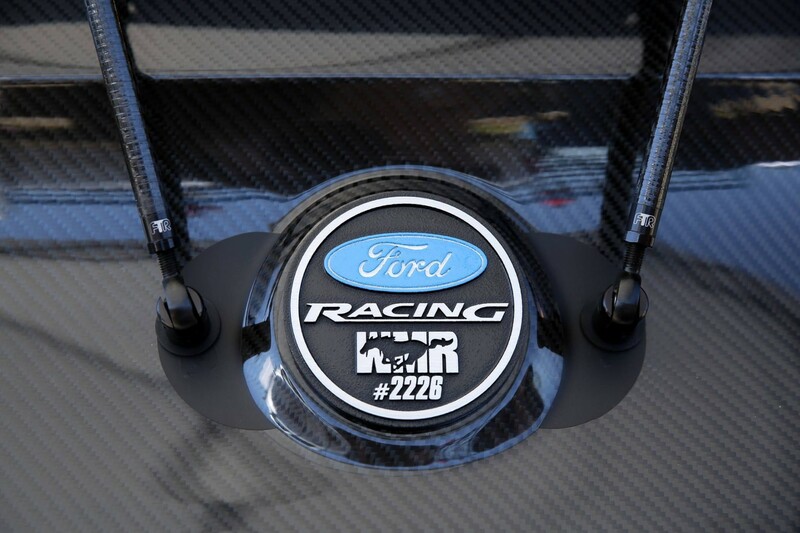 The first true carbon fiber support rod on the market! Our carbon fiber support rods utilize a US-made carbon fiber center barrel, with black anodized aluminum end hardware bonded to the carbon fiber for an ultra-lightweight design that still delivers maximum strength and durability. - Aluminum threaded insert is bonded to each end for adjustability. Not a “carbon fiber wrapped” rod like others on the market. - Aluminum heim joints and hardware come black anodized. 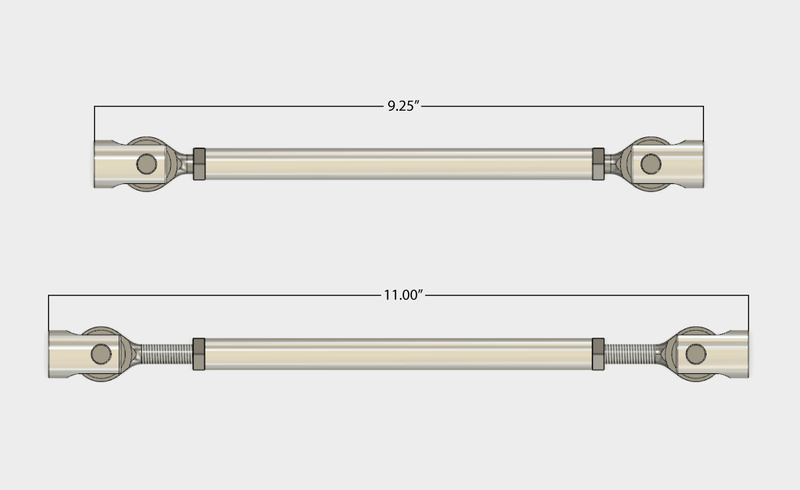 To place a custom length order: Send us an email at sales@fullytorquedracing.com. Have a deadline you need to meet? Send us an email at sales@fullytorquedracing.com to confirm when the item will be shipped. We do our best to keep our shipping times fast, but as a quickly growing company, sometimes we fall behind, so please just call to confirm. Please remember to care for your rods properly! Since these are track-oriented parts, they are intended to be well cared for and not abused. Damp, wet, snowy, and salty roads in excess will cause surface oxidation on the rod ends. The longevity of your parts is directly correlated to how you care for and store them, so treat them nicely! (Optional Question) What type of car do you have? From the start we've been working to push the envelope by introducing high quality products that exceed anything currently on the market. Our CF support rods are certainly no exception. We are excited to finally bring this product to market! How do I order a custom length? Please send an email to us at sales@fullytorquedracing.com to order custom rods. Are these sold individually or as a pair? These are sold as a pair. For example, if you entered quantity "2", you would receive four rods total. The bonding agent for the carbon fiber rods takes 48 hours to cure, so please allow roughly 3 days for you order to ship. Yes! Give us a call at (916) 467-9319 or send an email to sales@fullytorquedracing.com. Don't hesitate to send us an email or use the contact form, we'll reply within a couple hours. "Great products and fast shipping!!" "Just what I wanted. Adjustable, light, and strong"
"Great finish on these. Highly recommended"
-Amazon user "I Love This Game"